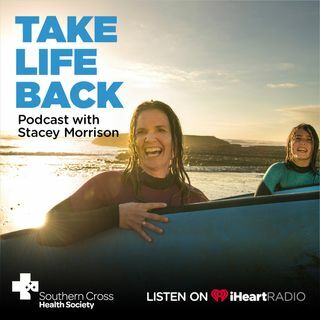 The Take Life Back podcast series from Southern Cross Health Society, hosted by Stacey Morrison, is all about helping you live a healthier life… where you have more quality time with friends and family, you’re more active, you’re eating better and getting better sleep. In this episode, we learn about nutrition with Abbie O’Rourke from Feel Fresh Nutrition. You’ll hear simple ideas to eat well through the day… why vegetables are so important… dealing with sugar cravings, and more.